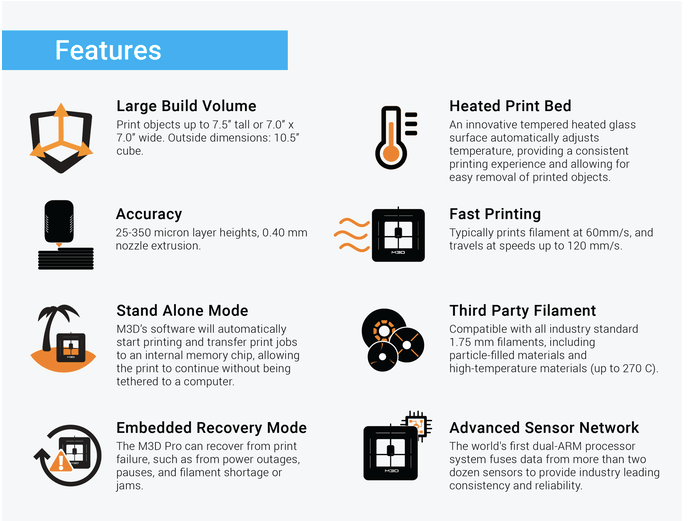 M3D has launched a new Kickstarter campaign for the M3D Pro, an affordable and reliable 3D printer specifically aimed for consumer use. M3D’s first Kickstarter campaign, the M3D Micro 3D Printer, was a big hit and managed to raise about $3.4 million from backers, however the final product didn’t work quite as well as M3D promised. Now, two years after the Micro, the company hopes to entice even more 3D printing enthusiasts with its new cutting edge M3D Pro. 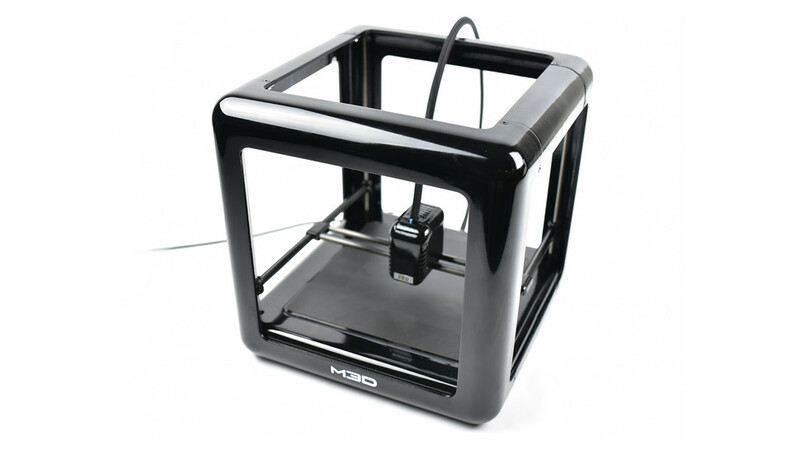 Several other differences set the M3D Pro apart from the Mirco. 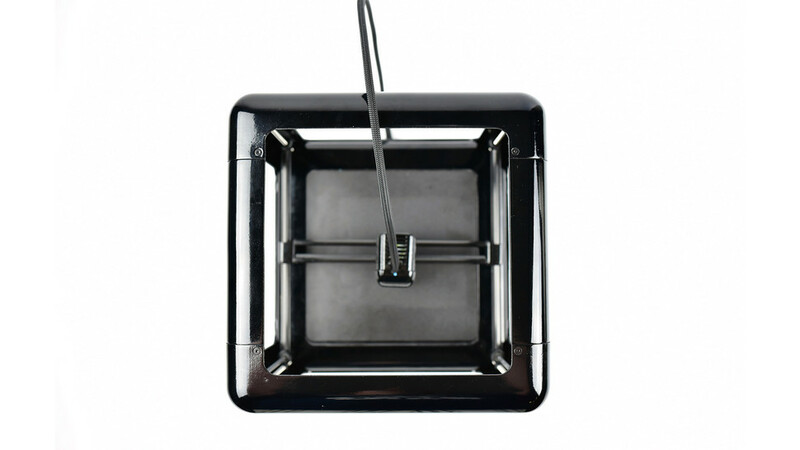 First, the Pro features a tempered-glass heated bed, which automatically adjusts temperature to provide a consistent printing experience – an element that’s not included with the Mirco. 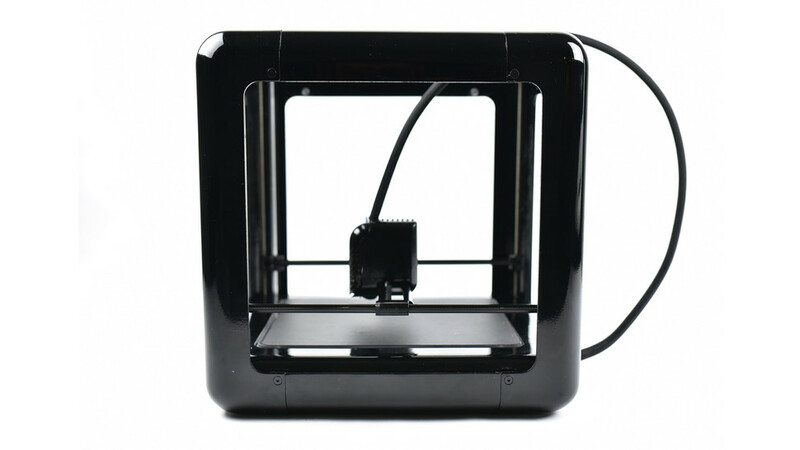 Also, as you can expect, the Pro allows users to print larger objects, up to 7.8 inches tall and 7.2 inches wide, while the Mirco is only able to 3D print objects up to 4.29 inches by 4.45 inches. Lastly, the new and improved Pro claims to be much faster than Mirco with a travel speed of up to 120 mm/s. In terms of improving reliability, the Pro does not need to stay plugged into your computer and can even recover from print failures or power outages. 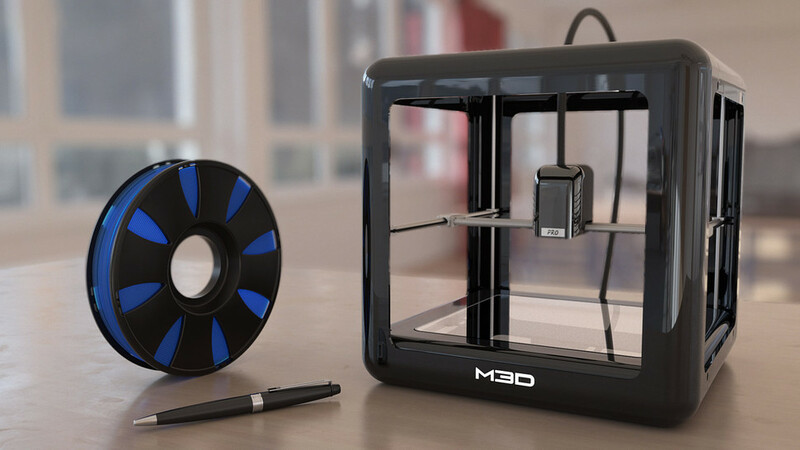 The M3D Pro is currently available on Kickstarter where you can back one for roughly $500.